It’s been some time since I’ve written for the Literartist. But an X-Men movie has never failed to take me back to my pen. 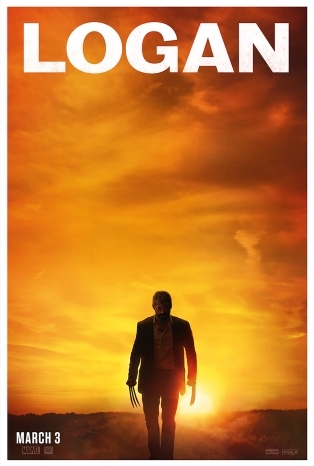 Logan (2017) is a rich turbulent dive into one of the darker currents of the human experience. 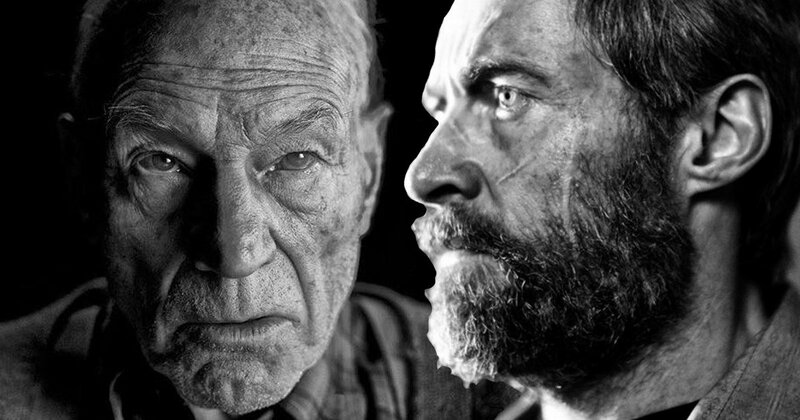 To summarize, we find ourselves stumbling in an almost mutant-less world in 2029 where we find a battered Logan living a life in hiding, struggling to care for a mentally unrecognizable Professor X. 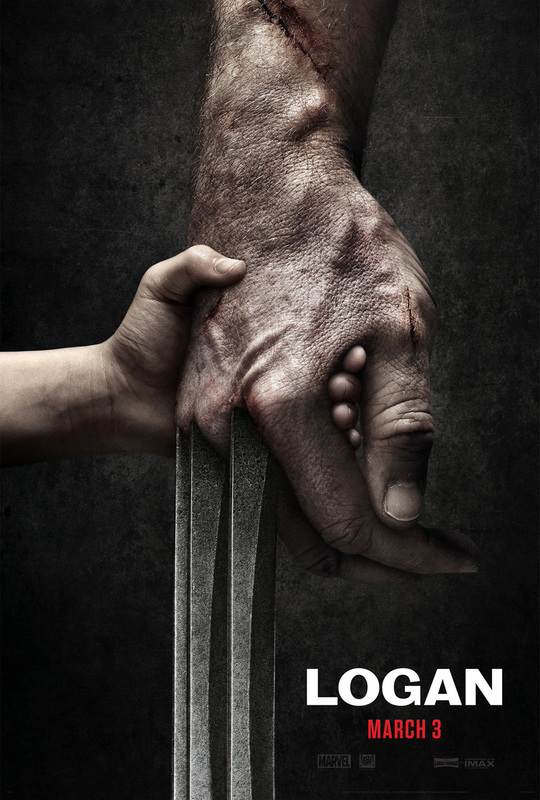 As Logan aims to earn freedom for them both with a plan awfully similar to a Florida elderly retirement ad, their roadmap takes a turn with the arrival of a new mutant and familiar but more watered-down evil threats. I’ve said it before and I’ll say it again: mega blockbuster franchises, including Marvel’s universe, need to go beyond holding a shot gun to the Earth and threatening to blow it up to make us care. “Logan” instead is just the opposite. The “so what” and “who cares” here are answered on a microscopic experiential level. For the whole movie we barely move beyond the rustic desserts of California and Mexico. It’s not a fantastic show of CGI but a serving of pure human drama accompanied by a little gore and action to remind us that this is still an X-Men movie in part. But it could have been an earthly real-world drama and we would have enjoyed it no less. Writing and acting here stole the show, while CGI chilled in the backseat and just watched. Finally, we get a Hugh Jackman solo X-Men flick that has been truly worth the wait. The first two failed without doubt. X-Men Origins: Wolverine (2009) and The Wolverine (2013) both fell short with their low budget quality visuals and uncreative writing seeping into every corner, in addition to the fiasco of the first leaking an unfinished copy that the world watched before its release. “Logan” is a different beast. Yes we see fancy microbiology on steroids with genome modifications with all the bells and whistles and of course we have the group of bad guys dressed in black running around in droves but at its heart is another more familiar struggle: the struggle against the self in reconciling cynicism, and overcoming the loss of purpose in life. Hugh Jackman (Wolverine) and Patrick Stewart (Charles Xavier) put on a dazzling two-way drama of the intersections of character essences clashing with one another and yet knowing too well of their intertwined reliance. Helped wonderfully by the young presence of Dafne Keen (Laura), the movie isn’t too heavy on comedic relief to offset its serious tone but does spare us with some occasional smiles and flares of wit. But don’t plan on coming to laugh here. Stewart is a master in action. Watching him play his now more crippled Charles Xavier, both psychologically and physically, is simultaneously painful but awesome. 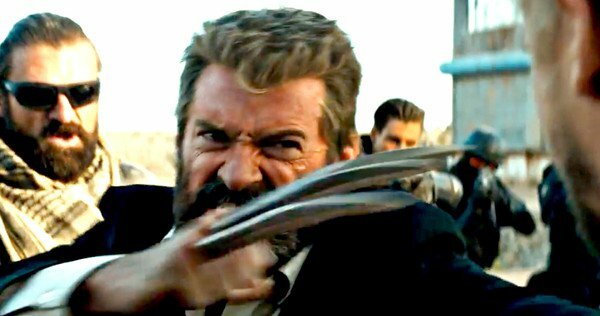 Jackman on the other hand is flawless with his interpretation of Logan. Unflinching to his core, and unyielding even in the most evocative moments of the film, he leaves the audience with a satisfied filling. So filling indeed, one knows the trouble Hollywood will encounter if they were to cast another to follow Jackman. Jackman’s work with the character since the early 2000s has attained a level of brand synergy that rivals Viagra or Chapstick. The first shot of Logan is troubling. He is weak and breaking. We never think of him as vulnerable and mortal, and from the get go the movie develops into something we never expect. The human connection over reconciling the bad hands dealt in life, the loss of hope, and the flooding of jadedness and pessimism swaddles most of the movie’s overarching themes. It’s refreshing to see the internal battles of human drama unfold so ferociously and taxingly on the heartstrings, so much so that no adamantium slashes match up to them. The gore in the movie is plenty, and this is not shocking. It’s about time they did it after finally taking cues from Deadpool (2016) which showed that Rated R flicks can bring in the big bucks too. Long due and well received, it adds to the weight and realism of the piece – in life you get seriously hurt. It’s all about hyper realism in this one. Less glossy X-Men flash and more tainted battered world weariness. Also new is that we see some lovely meta-moments when X-Men comic books are referenced multiple times in the movie (three if I counted correctly). The technique again situates this drama in a more stripped out real world setting that’s more familiar, and as bleak. Another great move on the writing. The score was good to accompany the heavy themes and the cinematography of James Mangold (Director) is tastefully done on most occasions. Charles’ seizures are presented in paralysis and echoing electro rhythms. The sounds will be familiar enough to recognize from previous flicks but what is new is the vibrating close-ups and medium-long shots onscreen of paralysis and trauma leaves the audience appropriately disoriented and out of sync. On a lower note however, at times the explanatory dialogue of characters to explain time lapses and situate the story were a bit clumsily written and the handheld camera videos that we see from Laura’s mom seemed to be less convincing. That the nurses could take such footage in the form of an explanatory type documentary is a bit hard to believe – reminds you of Andrew Garfield’s Amazing Spiderman when he discovers his dad’s all-explanatory videos. That form of “let’s explain everything in a YouTube like clip” needs to be put aside. Apart from that much of the movie is set in a dusty sand blown filter that is appropriate for the weary journey that much of this movie sets to take on. Rarely do we give this rating, but Logan receives a solid 9 out of 10 for its bold minimalistic dive into the trauma of our own current and possible future lived experiences. Adieu. Magnificent social media and extremely energizing site. Love to watch. Continue Rocking.